They say you can eat every bit of a pig but it’s squeak. I specialise in selling top quality dry cured bacon and low fat sausages. I also carry a good selection of Pork joints and other cuts. 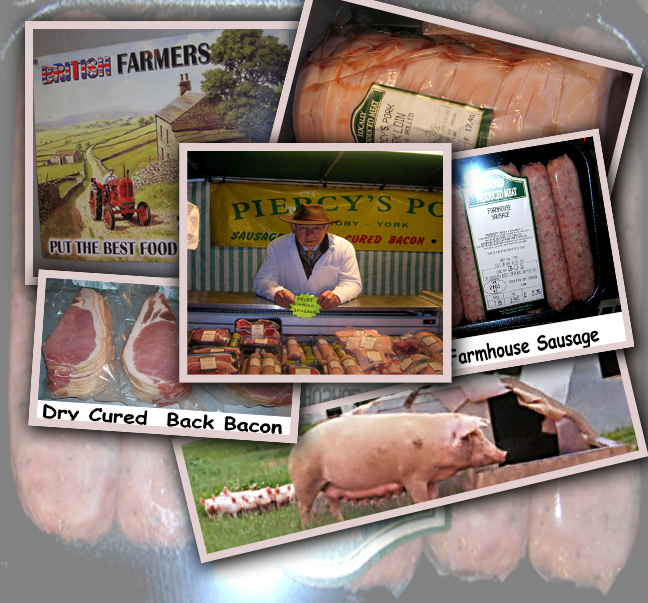 I only sell the best quality dry cured Yorkshire Bacon. This is bacon with no added water. If you haven’t tried it before you are in for a real treat. I only use the best cuts of lean meat for my sausages. They come in plain and a variety of different flavours. 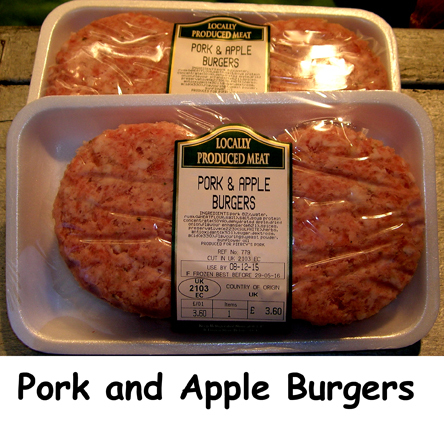 I also have a range of gluten free sausages and burgers. Please contact me for more details.